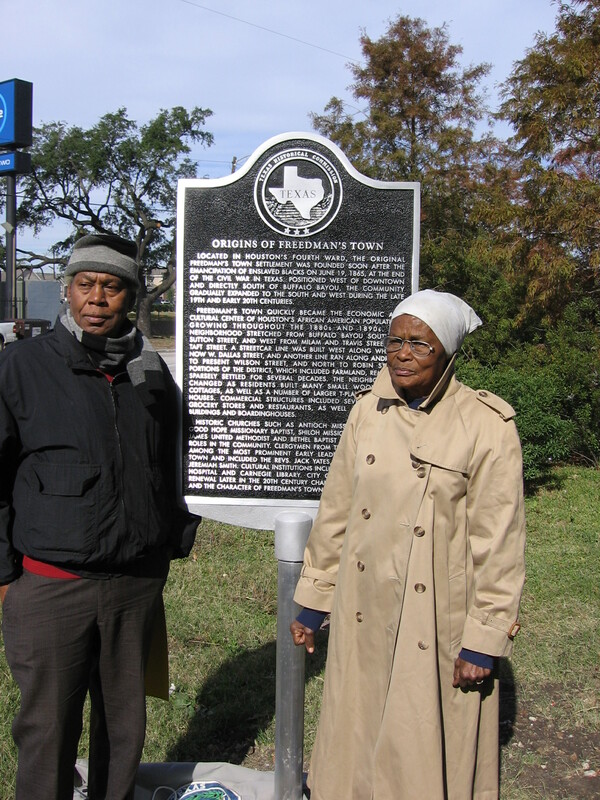 Please note: The Gregory Library is located in the Freedman’s Town Historic District, which is in Fourth Ward, Houston, Texas. This page will constantly be under construction as we work to make all our research available on the web. 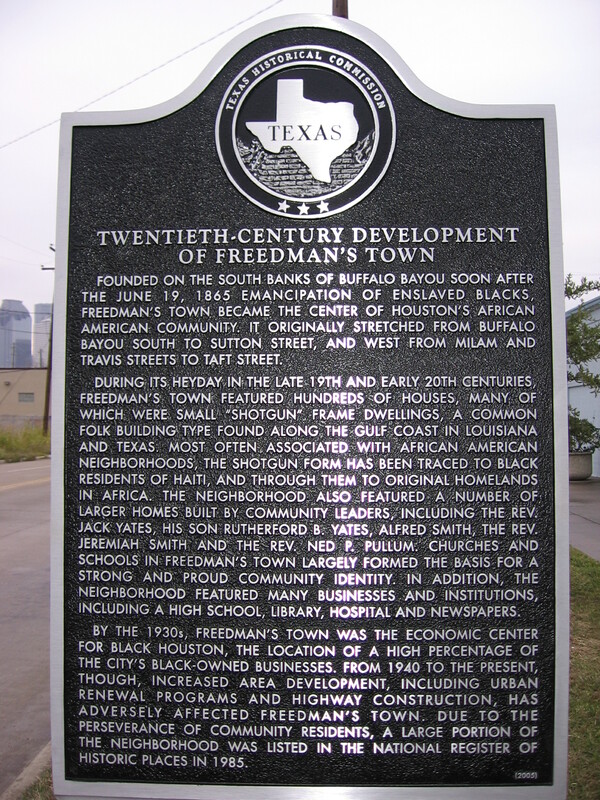 We will use this page to show some of the more recent 20th century history of Freedman’s Town / Fourth Ward that the Gregory Library does not exhibit and / or want anyone to know about. Also read the separate page for Allen Parkway Village which concerns a major important historical event in the Fourth Ward the Gregory library does not want anyone to learn or know about. Fourth Ward Overview Cite Winter 1984 Rice University published the magazine Cite. This article is a good place to begin learning about Fourth Ward. 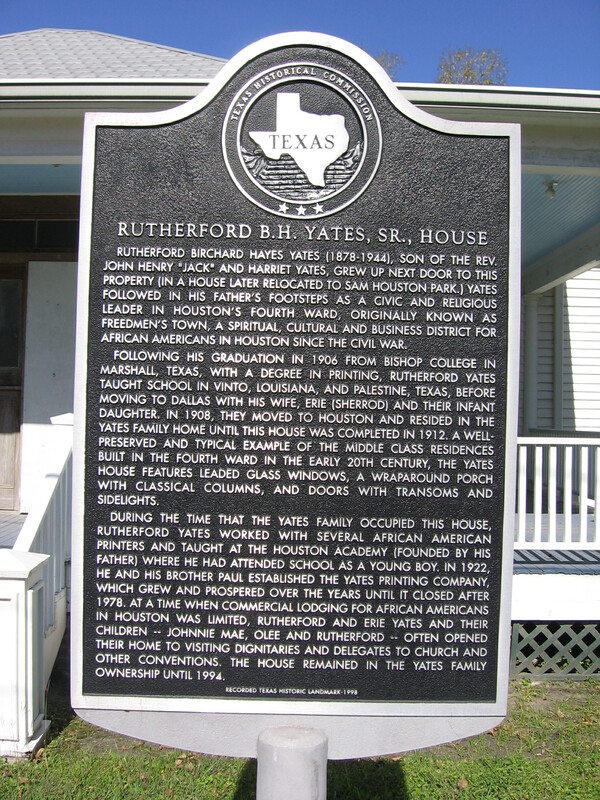 Master’s thesis: Enduring History: The Struggle to Control the Future of Houston’s Oldest African American Neighborhood. Kristen M. Harol did a great job on her thesis which she finished in May, 1999 at the University of Chicago. Read her Enduring History thesis. The Power of a Name A piece about the origins of how it came to be called Freedman’s Town. 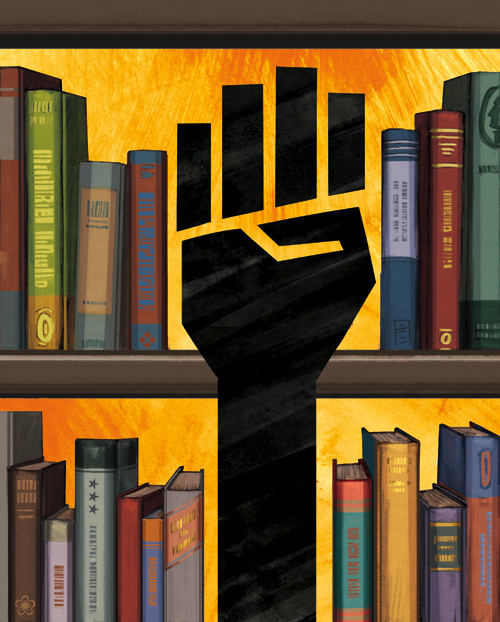 Some relatively recen articles about Freedman’s Town that will help provide some historic context to the current issue about Gregory Library. Mt. 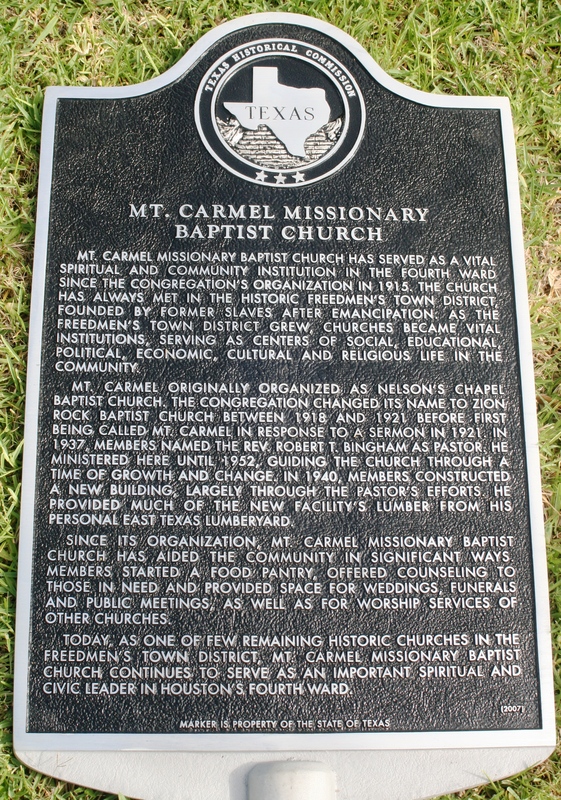 Carmel MBC marker located at 1407 Valentine Street. 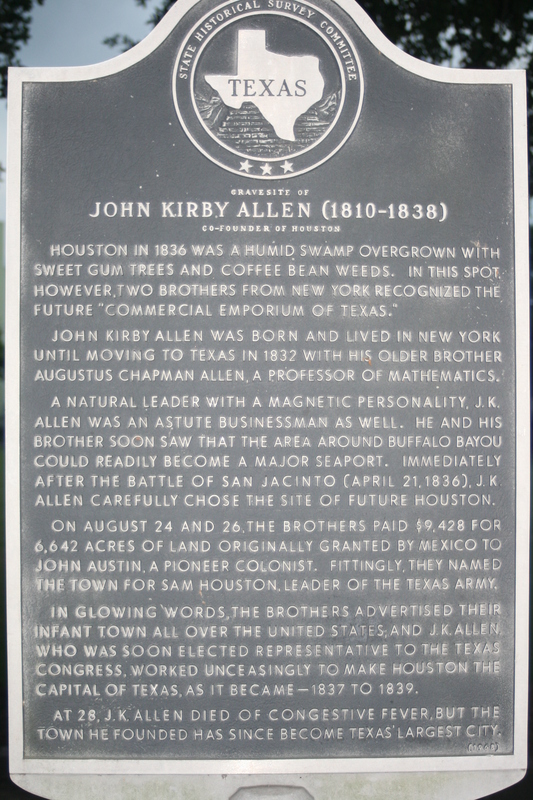 The Allen brothers were land swindlers that founded Houston. 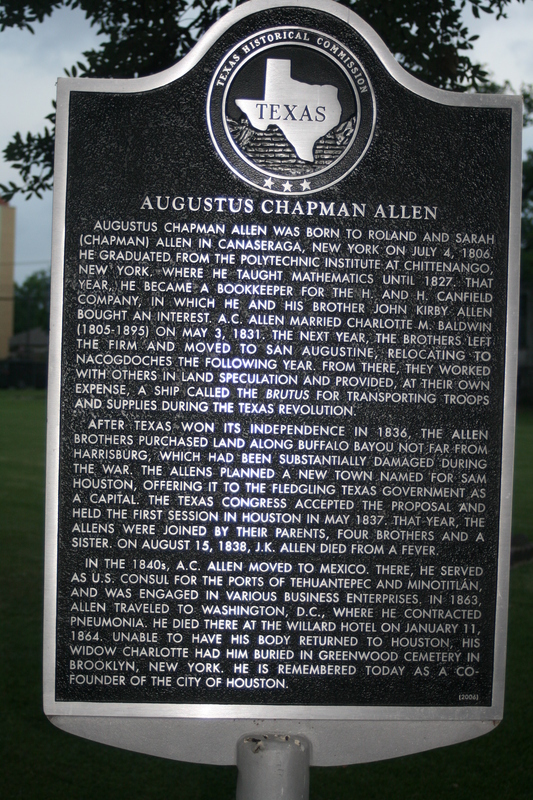 The other Allen brother who founded Houston. It's fun to read the sanitized version of history! Please send me information as the site is updated. Thank you.